We heard a few rumors last year that Amazon were working on their own smartphone, which is rumored to be called the Amazon Kindle smartphone, and now according to a recent report, Amazon will release their first mobile phone in June of this year. The news comes from DigiTimes, who have said that Amazon wanted to release the device in quarter two, but it has been slightly delayed due to production issues and it will actually launch in June. The production of Amazon’s much-fanfared smartphone is still under its engineering verification test (EVT) period due to issues related to its mobile platform, the sources indicated, adding that the development of the smartphone is being handled by FIH’s subsidiary Ensky Tech, which has been responsible for the production of Amazon’s e-book readers and tablets. 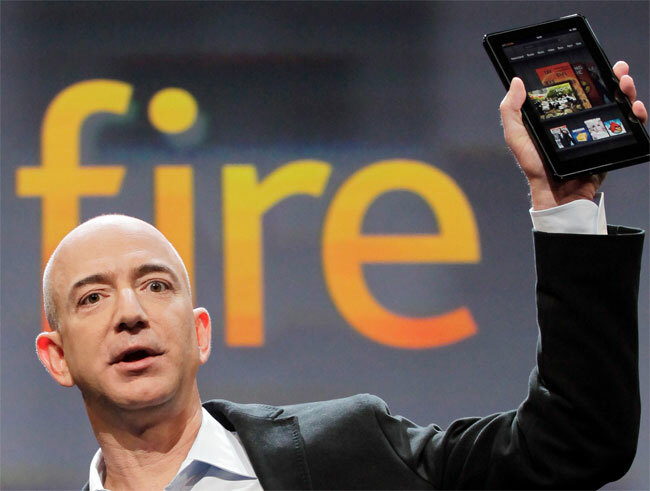 As yet we do not have very many details about the Amazon Kindle smartphone, what we do know is that the device will run Amazon’s version of Android like their Kindle Fire tablets.